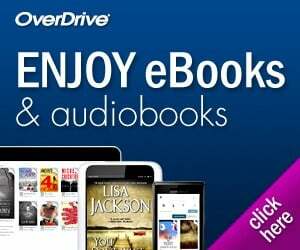 Reedy Library | Great Books at the RBE Library! Great Books at the RBE Library! 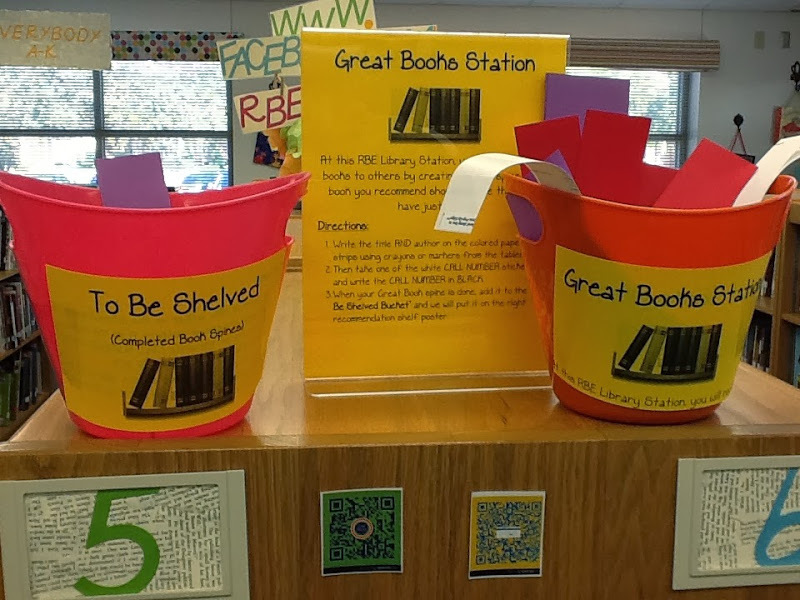 This week at the RBE Library I have been hard at work creating some new stations for RBE students to explore when they are in the library getting books. 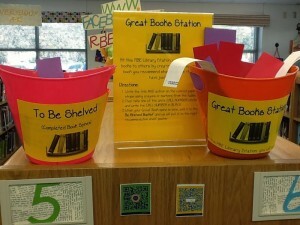 This station is my RBE Library Great Books Station! I am really excited for kids to get to contribute their own spine label creations that will be book recommendations for their peers. I have to give credit to Mrs. Lodge for her Book Spine Center that I saw on Pinterest that inspired me. So what I did was I laminted 3 big pieces of butcher paper to serve as our poster shelves for the created book spines. I cut a bunch of colored paper into strips and for the Call Number stickers I just cut some labels to approximately the right size. I love that this gives students a way to quickly recommend a book that they love to their peers. The kids like creating the spines too!